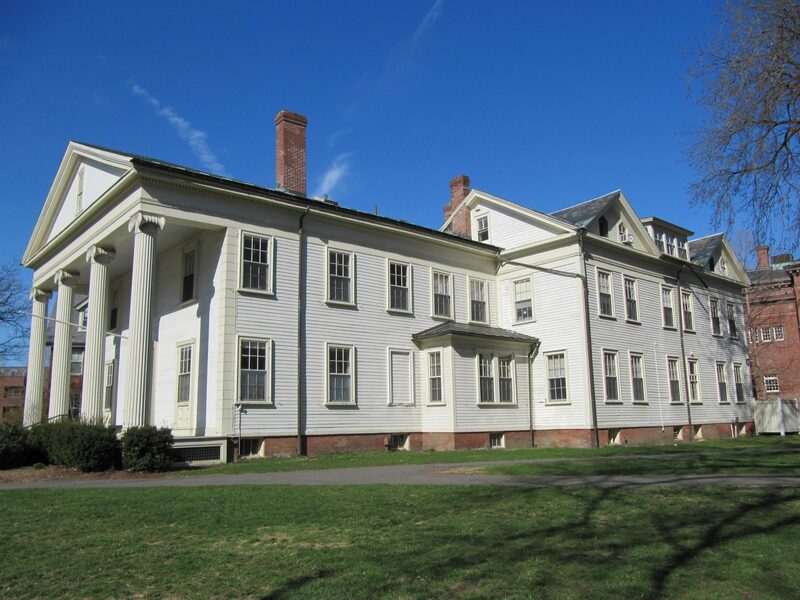 Historic Dewey House (circa 1827) was the original dorm for the first fourteen Smith College students. Air leakage and chimney effects have been long-term problems resulting in ice damage and discomfort. Fitch Architecture & Community Design (formerly Kraus Fitch Architects) provided full architectural services for a major energy and accessibility renovation following a feasibility study for the historic Dewey House, the former and oldest dormitory on the Smith College Campus which now houses faculty offices. During the feasibility phase we worked with the College to determine the full scope of work which includes a new lift, new slate roof, replacement windows and significant energy improvements. Detailed cost estimates were provided. 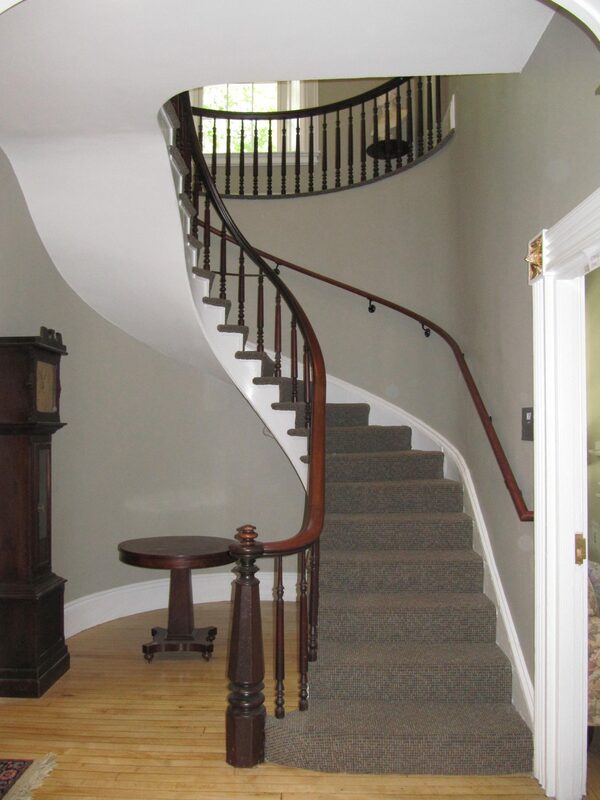 Successful applications for variances to the Massachusetts Architectural Access Board allowed for a wheelchair lift and the preservation of a curved stair and many other historic details. Letters of support from the local and Massachusetts Historic Commissions were obtained to support this application. Through blower door and infrared testing, we were able to show the College that the building envelope needed significant attention. 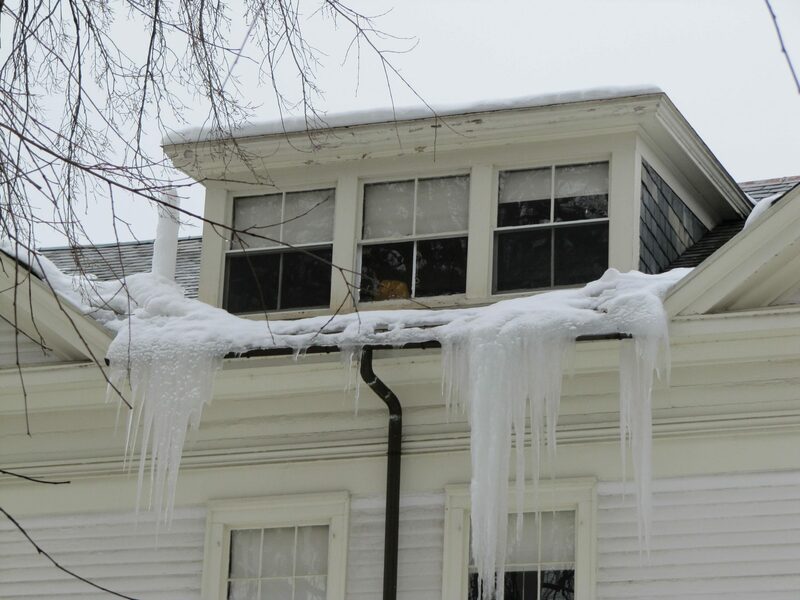 Insulation was insufficient and contributed to significant ice dams exacerbated by the complicated roof lines. FACD developed insulation and air sealing details to address these issues.